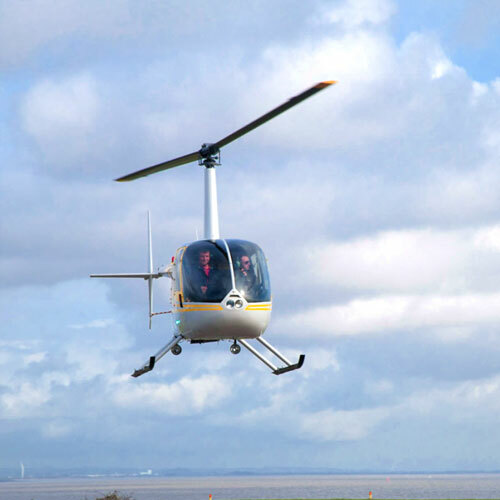 Here at Hover we can provide you with a wide range of helicopter experiences including pleasure flights, trial lessons or you can take part in our Hover Challenge. 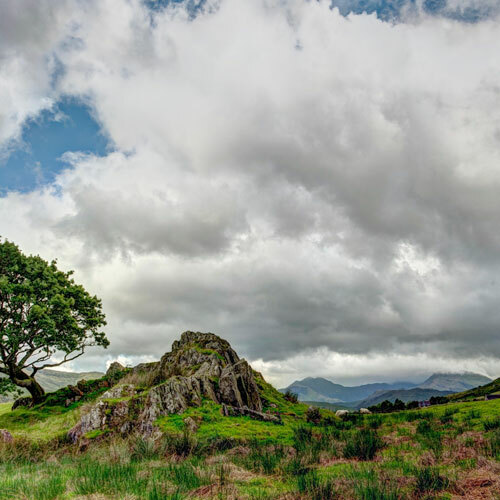 Experience the rugged landscape of Snowdonia, or one of our city tours (Cardiff, Liverpool or Manchester). Buy for yourself or as a gift for a loved one. Take to the skies with Hover Helicopters for an amazing experience. 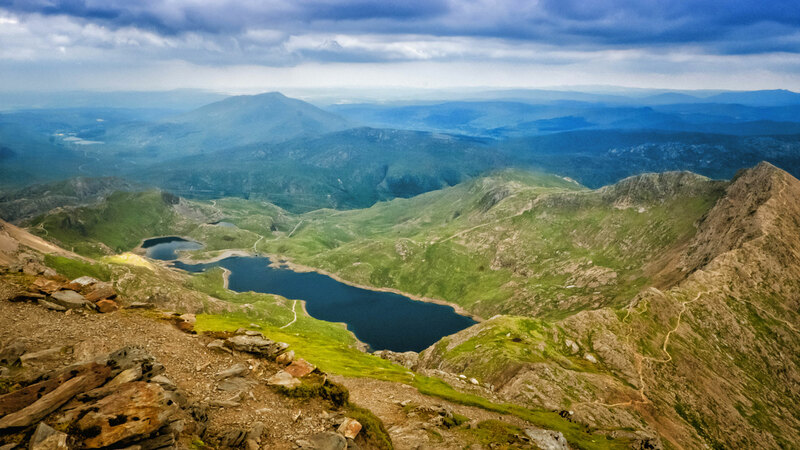 We offer a wide range of pleasure flights from Cardiff, Welshpool, Liverpool, Snowdonia and Manchester. We also offer helicopter flight training, a helicopter charter service and our Hover Challenges. 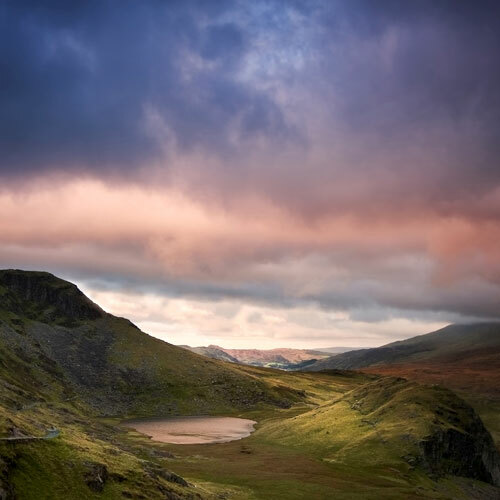 Experience the astounding beauty of Wales and beyond from the skies on our new tour flights. 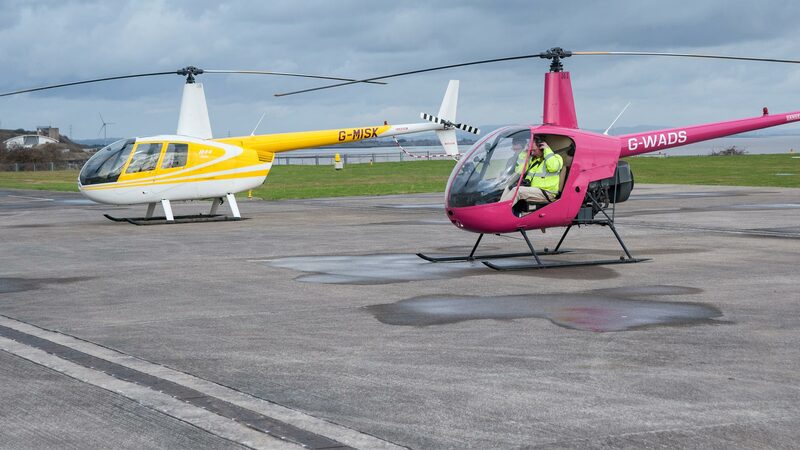 Hover Helicopters are pleased to announce they are now operating from the Cardiff City Heliport offering pleasure flights and charters for your special events and occasions. 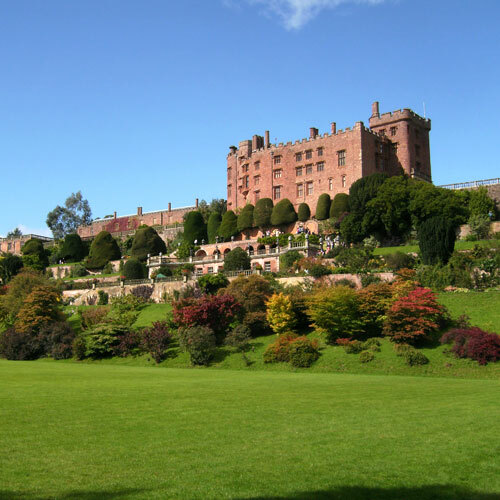 Take a look at what's on offer and get in touch! 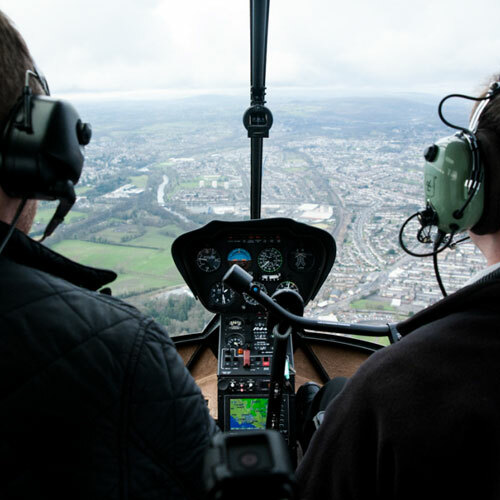 Take to the skies with a Helicopter trial lesson, from either our Cardiff or Welshpool base. All lessons start with a half hour briefing before taking off in either our R22, R44 or Jet Ranger aircraft. 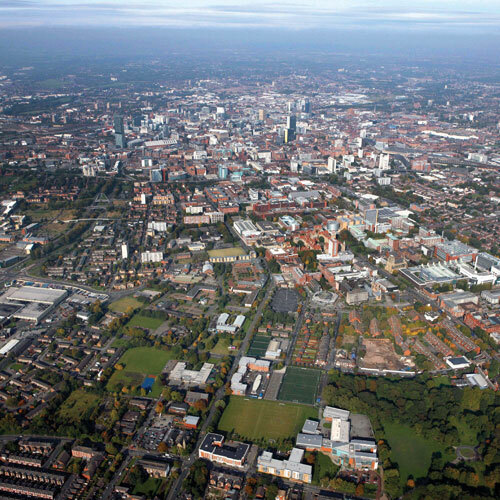 You'll take a tour of the local area and get an opportunity to take control of the helicopter yourself (lesson time counts towards hours required for a pilot's license). Our Hover Challenge not only allows you to experience the hover during a flight, but also to take the controls and have a go at hovering the aircraft yourself! Your instructor will demonstrate each of the helicopter’s controls during the first 20 minutes of your flights with the last 10 minutes dedicated to your challenge. With a top speed of around 120mph, helicopters are one of the most efficient ways to travel, avoiding traffic jams and overcrowded trains. 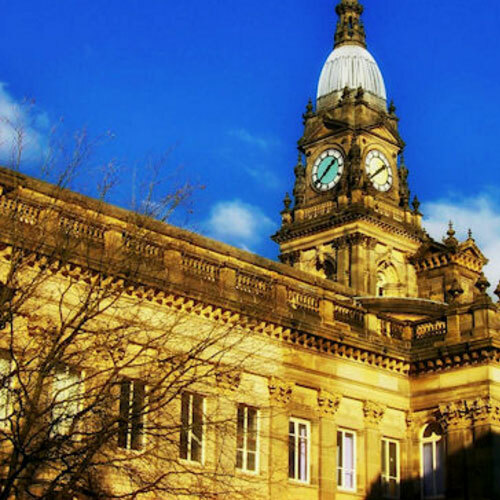 Our charter service is ideal for sporting events, airport to hotel drops, or when only a helicopter will do the job of getting you there in style and on time. Come fly with us! 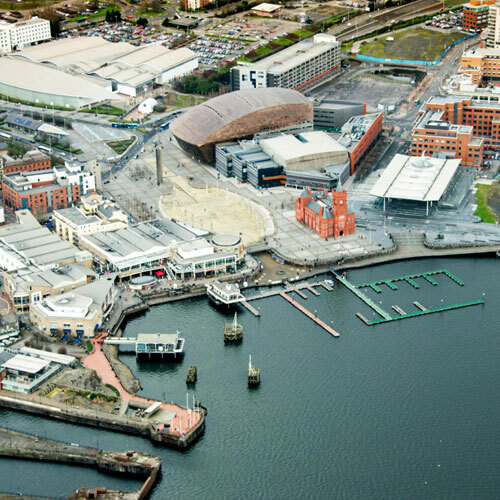 Hover Helicopters was established in 2016 following the re-opening of Cardiff Heliport. 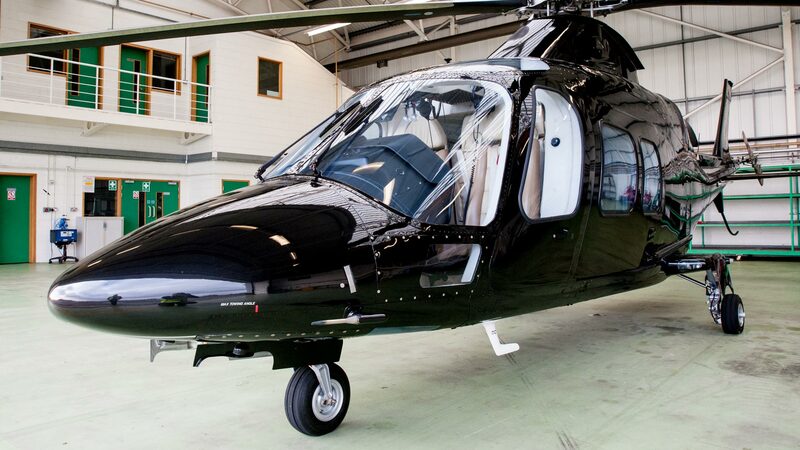 The company — along with its partner Whizzard helicopters — have over 10 years' experience in the helicopter industry, including charter of single and twin engine helicopters, experience and pleasure flights, training, utility work, aerial photography and filming across the whole of the UK and Spain. 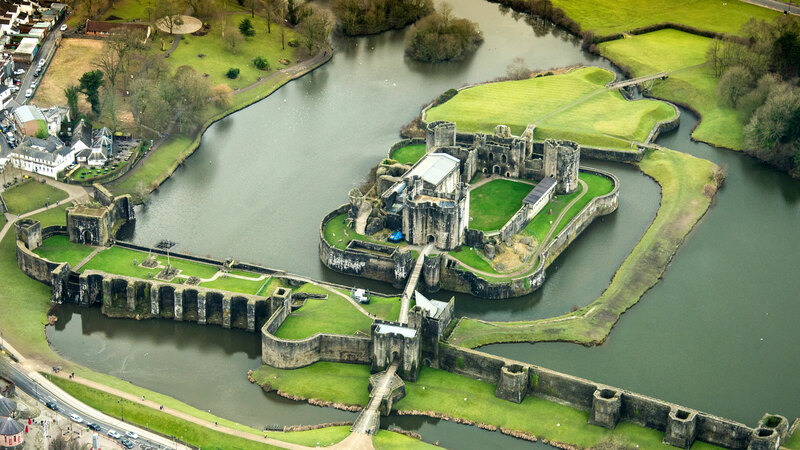 Hover's founder is a Private Helicopter Pilot himself who trained with Whizzard from their headquarters in Welshpool in 2008 and now wants to make helicopter flight more accessible in Wales' Capital. 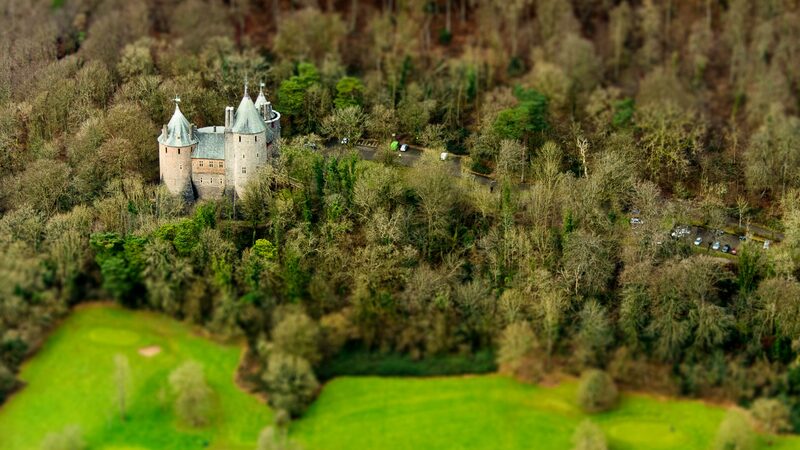 Hover are headquartered in Cardiff City Heliport with a secondary base in Welshpool, Mid Wales where all our services are available, but we can aid with any aspect of helicopter service across the whole of the UK. If you're looking for that ideal gift for a loved one or your first helicopter experience, then here at Hover we can make that happen for you. Take a flight on one of our pleasure flights or have a go at the controls during a trail lesson. Our partners have been training pilots for over 15 years, with many going on to have flying careers within the Oil and Gas sectors of the North Sea and as Air Ambulance pilots. 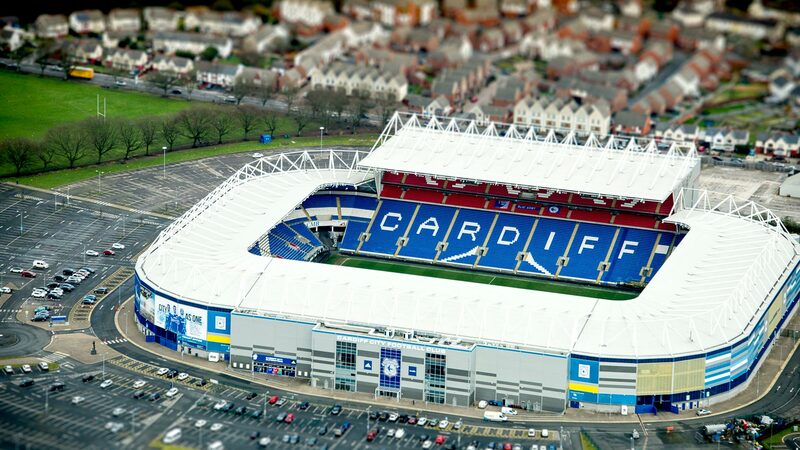 With opportunities to train at Cardiff, Welshpool and Majorca, why not give us a call to discuss.